View on Yokohama from Nogeyama. 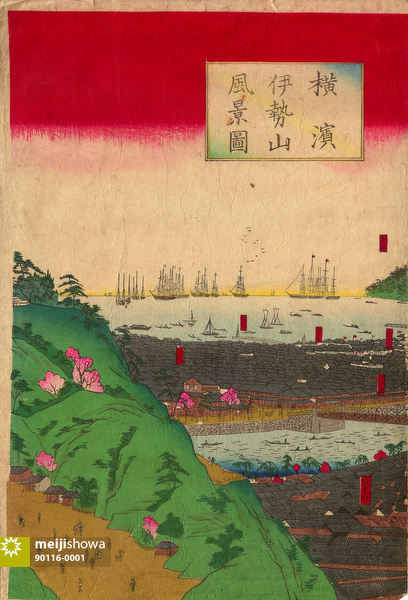 Late 19th century woodblock print. See the blog entry about Nogeyama.